Enjoying 4K Ultra HD just got easier. 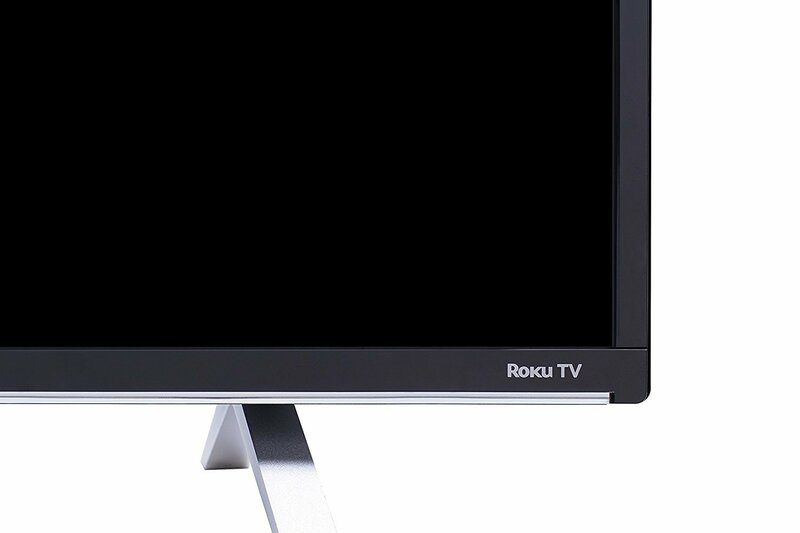 The new 4K TCL Roku TV allows seamless access to over 3,000 streaming channels — the most of any 4K TV — including the 4K Spotlight channel, the easiest way to find 4K content across popular streaming channels such as Netflix, Vudu and YouTube. Experience 4K content with the incredible clarity of Ultra HD resolution and have your favorite HD shows, movies, and sporting events upscaled to near Ultra HD quality with the 4K Creative Pro upscaling engine. With a super-simple remote and dual-band WiFi, it’s fast and easy to access your favorite content. Connect all of your favorite devices with four HDMI inputs and access them directly from the Home screen or cast content from your smart phone or tablet with the free mobile app. Note: You must have a source of HD programming in order to take full advantage of the TCL 55US5800. Contact your local cable or satellite TV provider for details on how to upgrade.